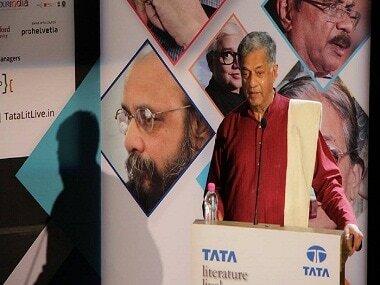 At this year's edition of the Tata Literature Live!, Girish Karnad said, "Indian playwrights don't question their material, which is actually essential. 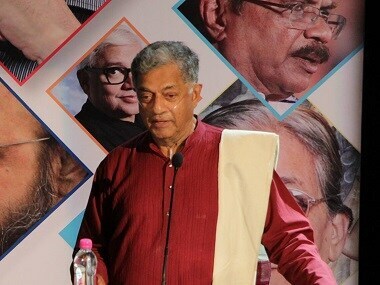 Falling in love with your own material is another danger." 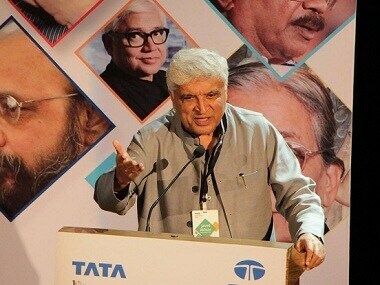 Penguin Random House won the Publisher Of The Year Award in the closing ceremony of the Tata Literature Live 2017. 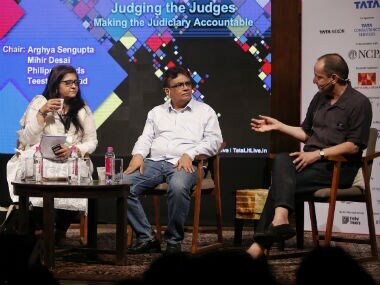 Philippe Sands was the star of "Judging the Judges" because he brought in new facts and perspective which greatly enriched the debate.